We’re able to monitor the campaign live on Platform 161 and see how traffic is triggering our campaign spend. 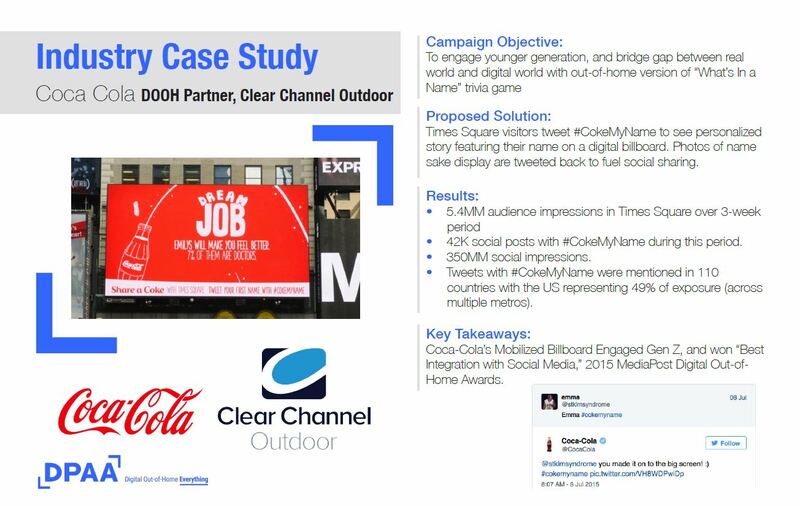 The beauty of programmatic DOOH is that your campaign budget only gets used at the moments that you want. We even optimised the campaign after seeing one location had more jams than others. We shifted budget with a few clicks. 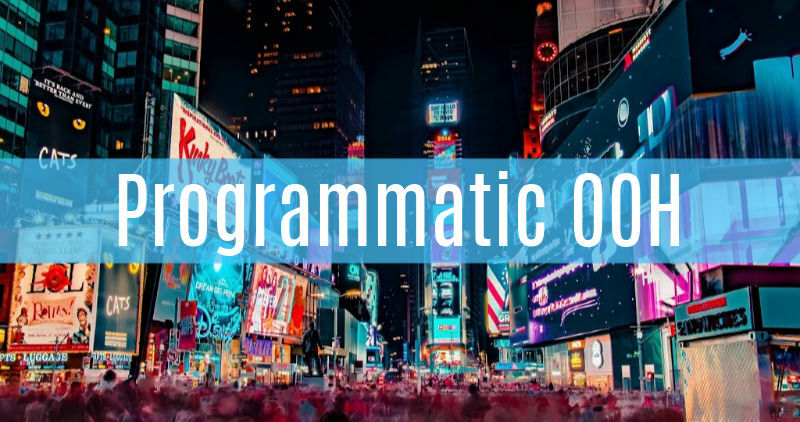 The DPAA estimates that programmatic DOOH spend was about $75 million in 2018, which is tiny compared to desktop and mobile. 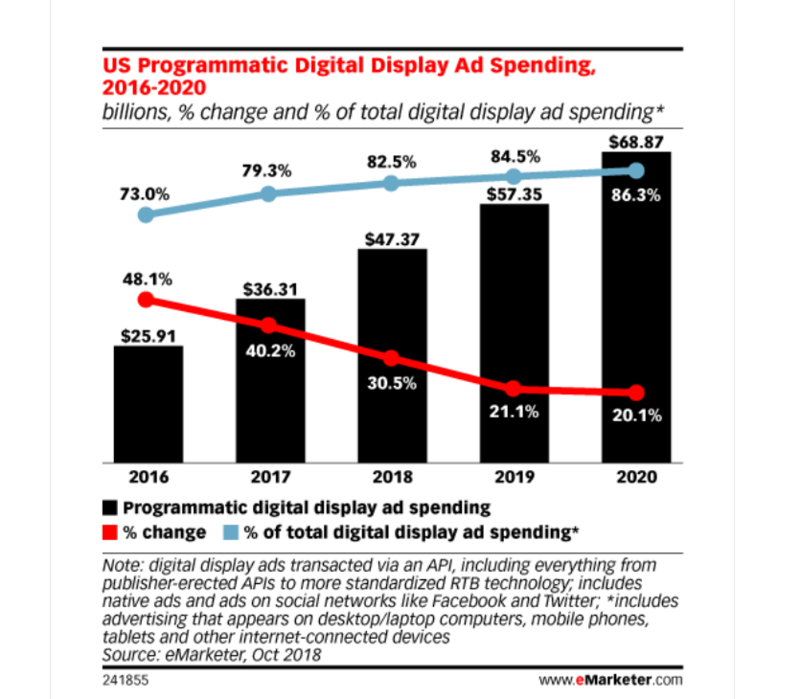 But with the buying community clearly looking to automate where possible and defragment tech stacks, while, in parallel, OOH publishers, such as Clear Channel Outdoor, are quickly digitalizing their billboards, I believe it’s safe to assume that scaled adoption is around the corner.